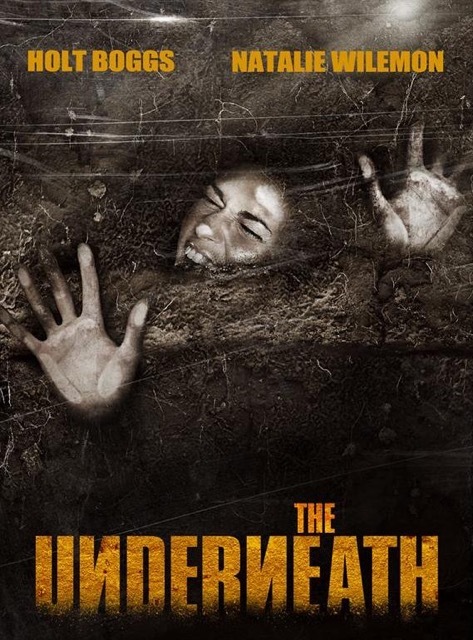 A young newlywed couple find themselves trapped in a network of underground caves. With her husband injured, the new bride is forced to find her way back to the surface in order to save his life. In the process, they discover a terrifying truth about the "underneath", they are not alone. Something evil is hunting them.